If you really want to get under the skin of our unique method, but don’t currently hold any of the pre-requisite qualifications, you can stilll attend our 2-day Foundation Level Workshop. You won’t be awarded any CPD, nor would you progress to the practical application of the Training Programme, but you will learn our incredible techniques from behind the barre. 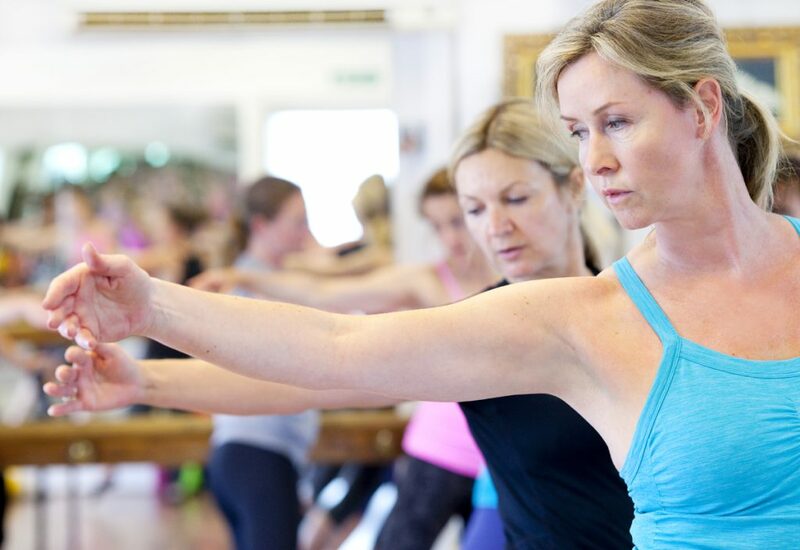 Turn your hand to a bit of teaching role-play and working with music, learn a bit more about how the body works, understand the specific benefits of barre exercise and the fascinating history behind it and enhance YOUR barre practise even more. You’ll discover all the behind-the-scenes ‘secrets’ and gain a real appreciation of exactly what goes into planning a class. The course cost is £400. Early booking discounts are available, so be quick! Spaces are limited to 10 people only. This cost includes all printed materials, access to our Online WorkOut portal, one-to-one coaching with our Founder and senior-level Instructors and an unforgettable experience at the most established, dedicated barre and ballet Studio in the UK. No pre-requisites required, just sign up below…!